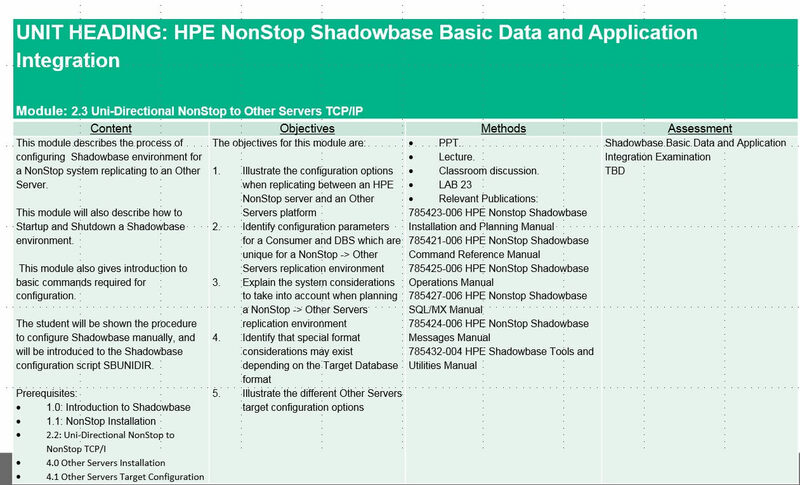 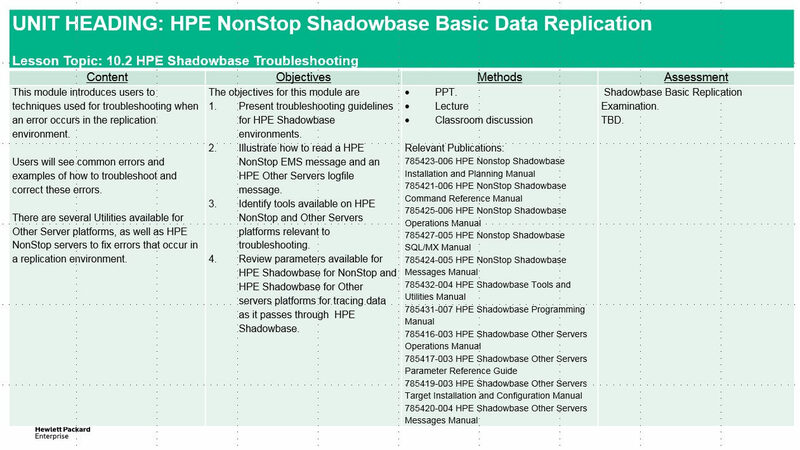 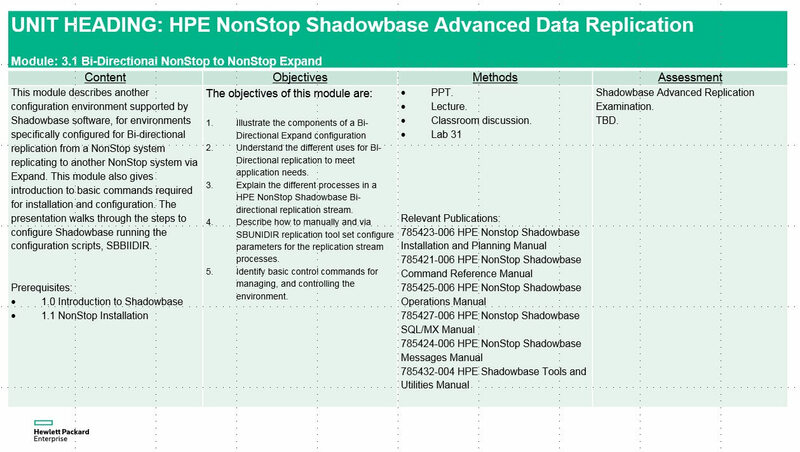 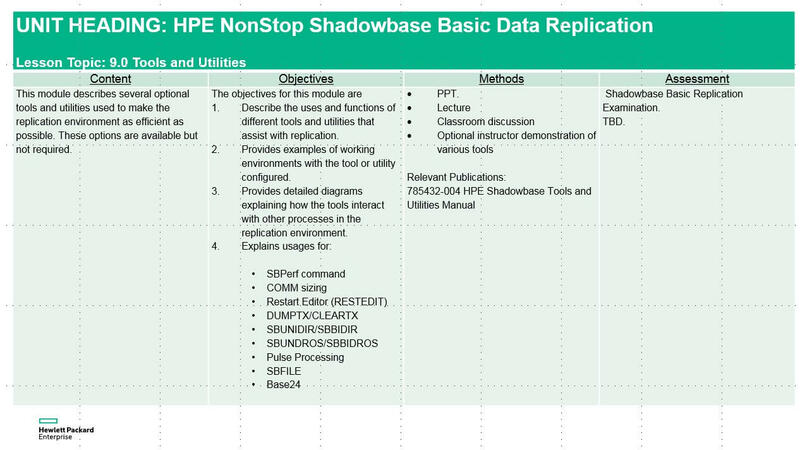 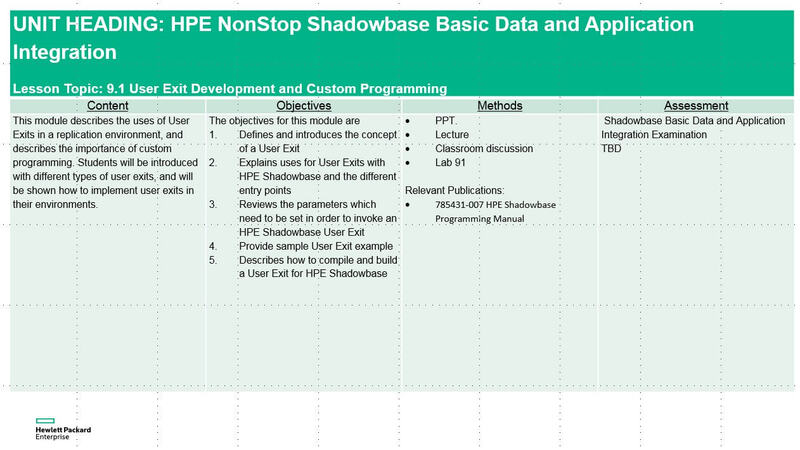 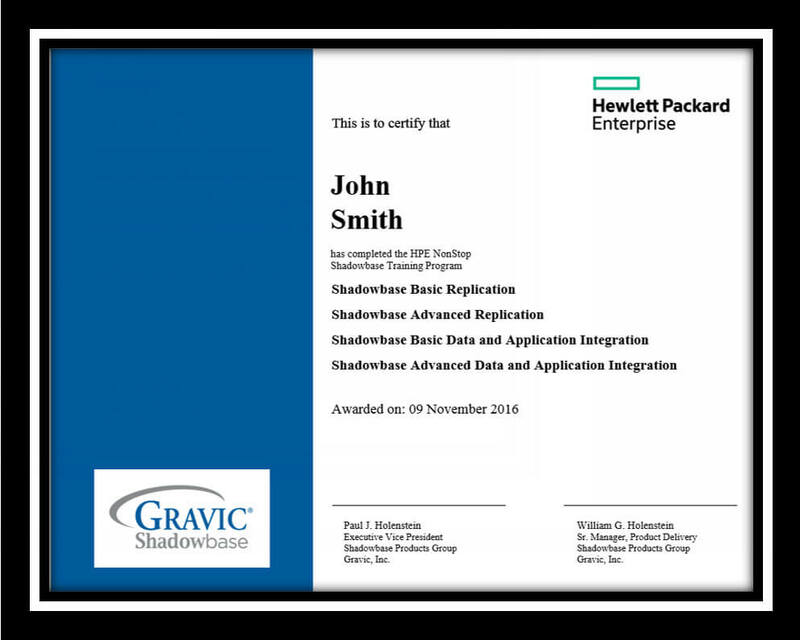 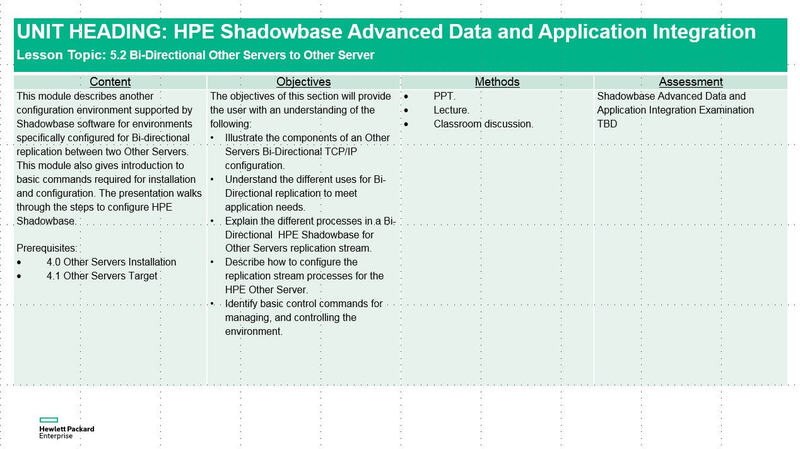 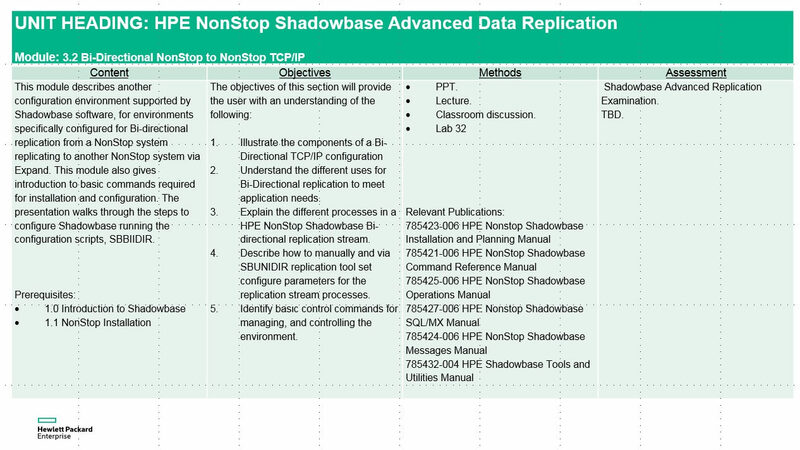 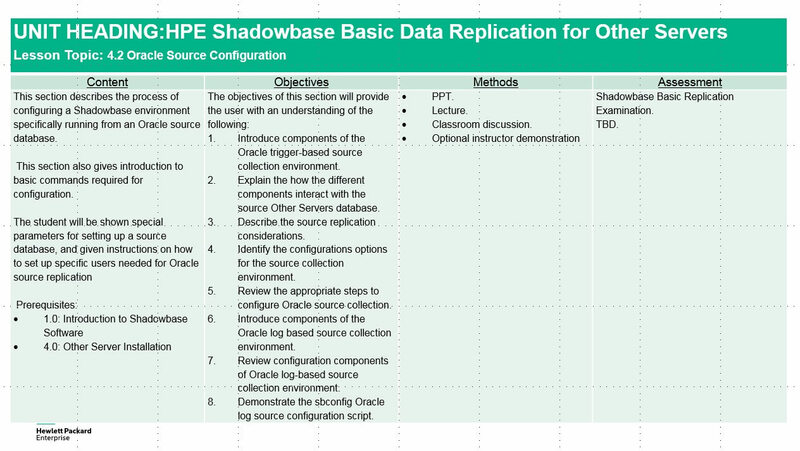 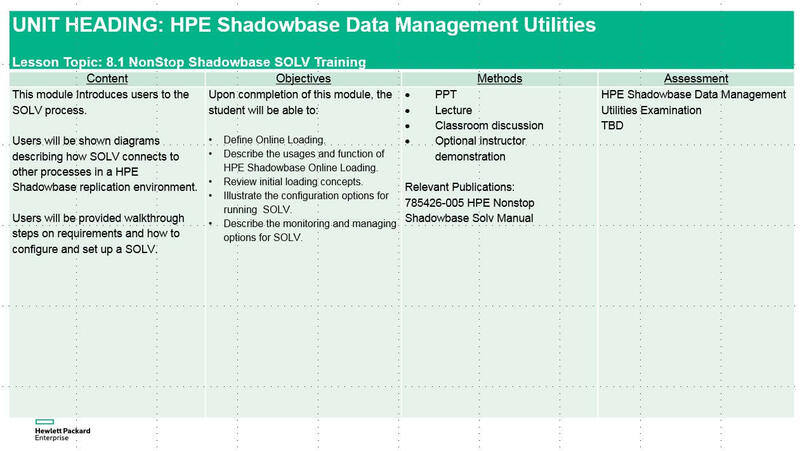 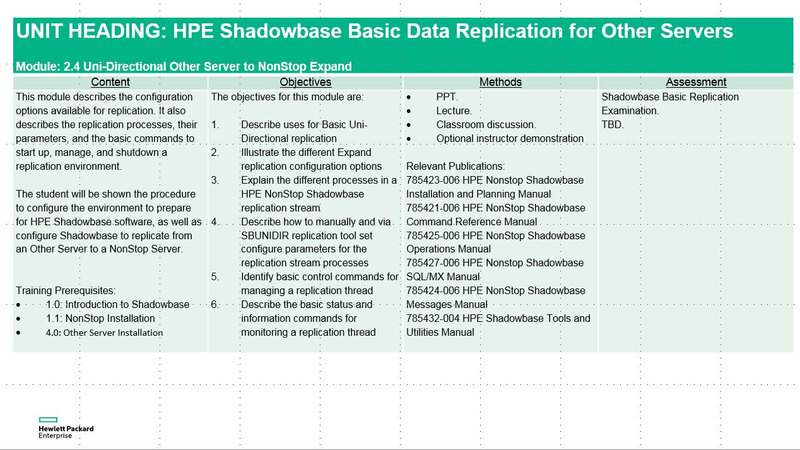 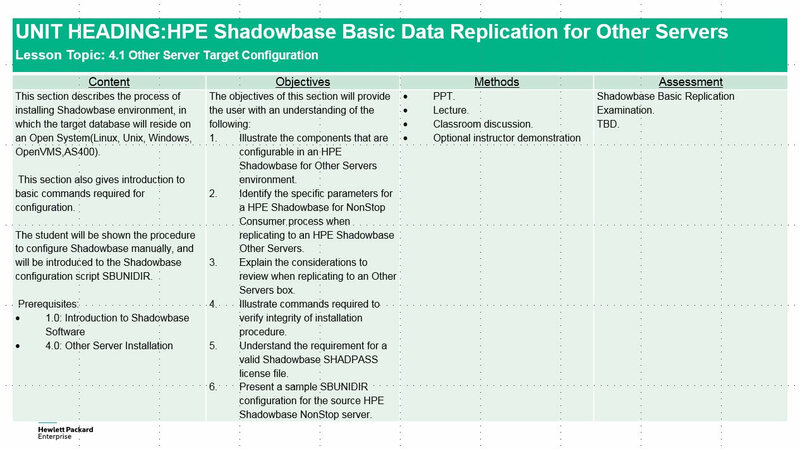 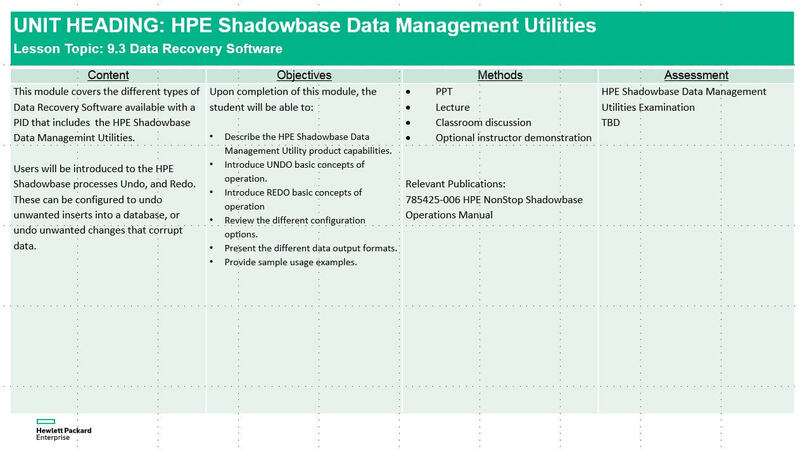 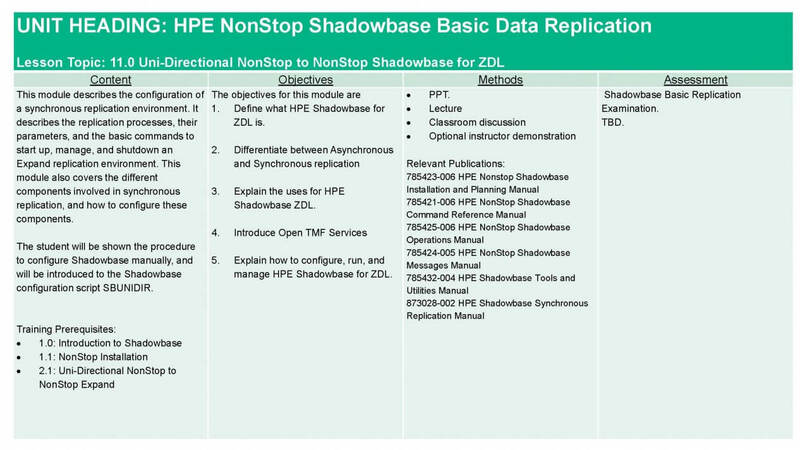 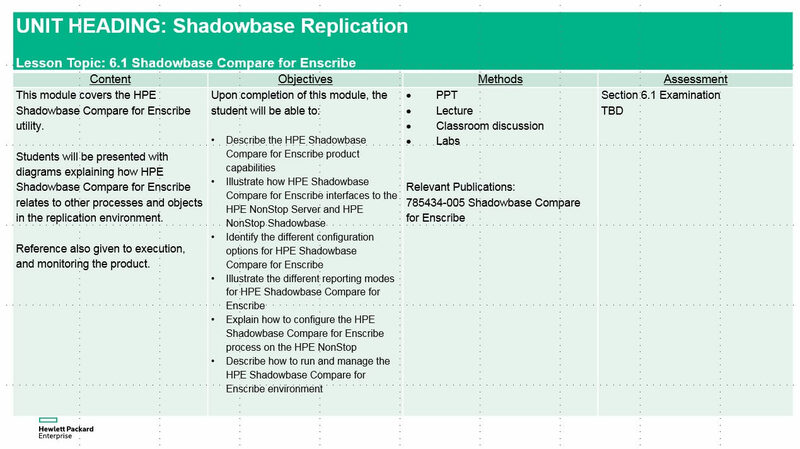 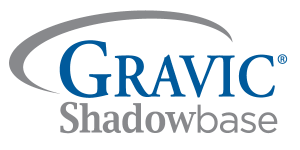 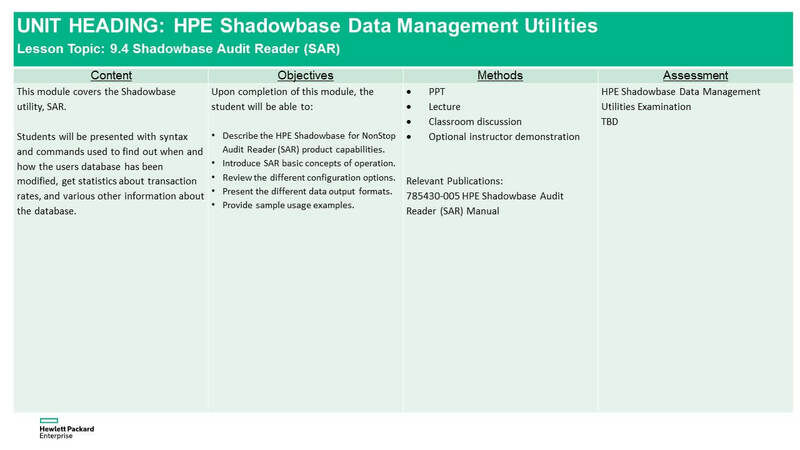 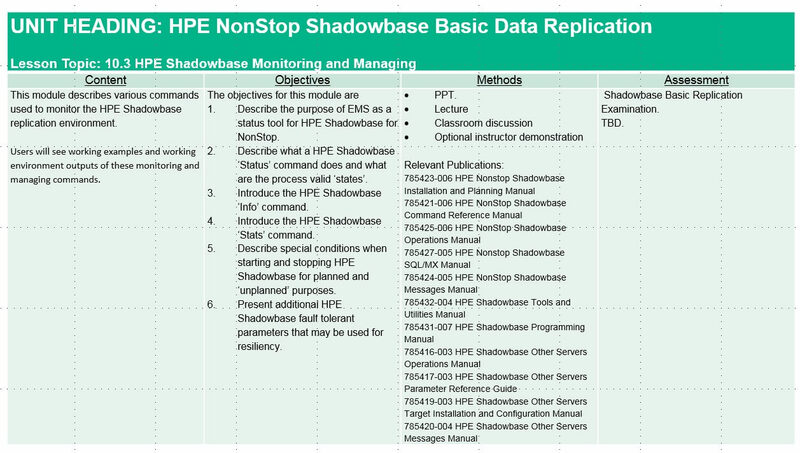 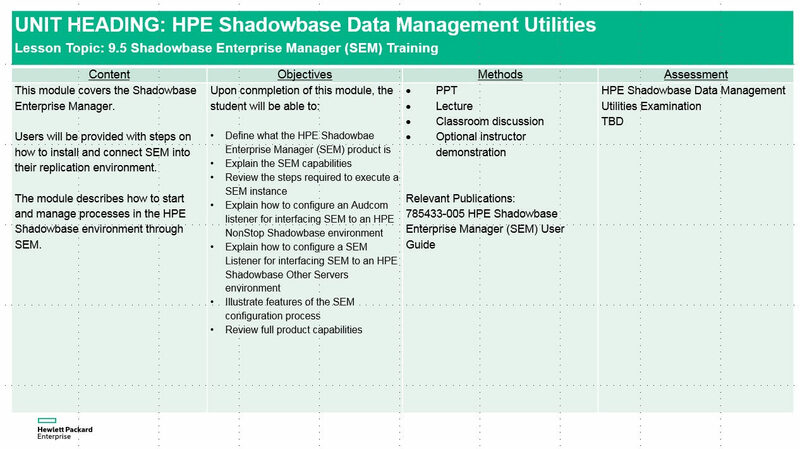 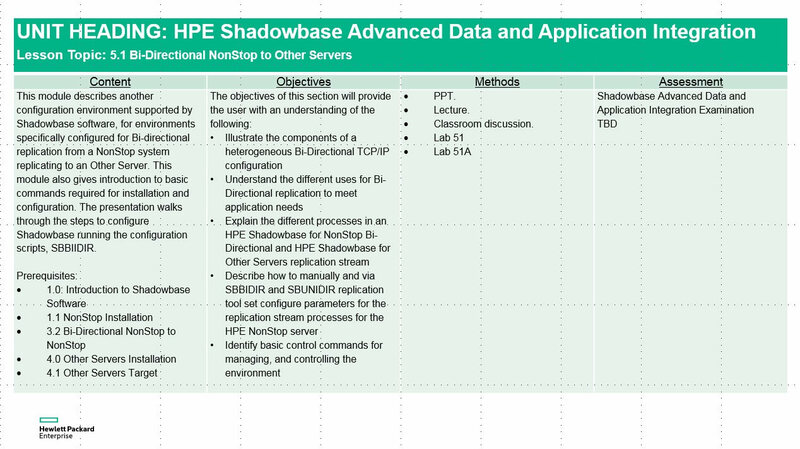 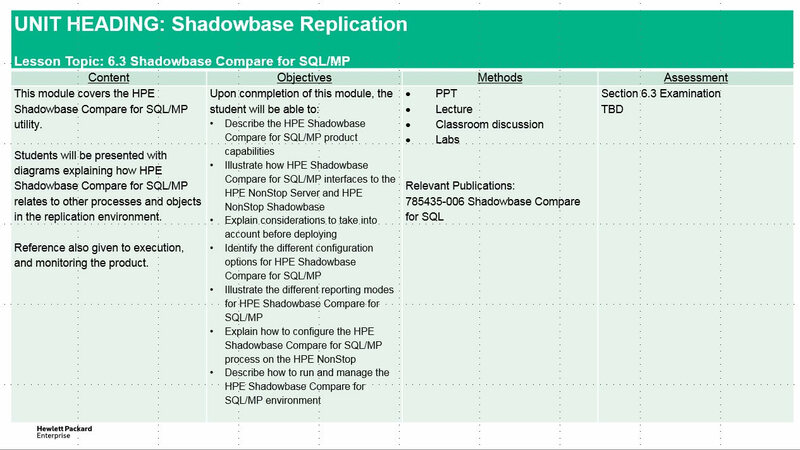 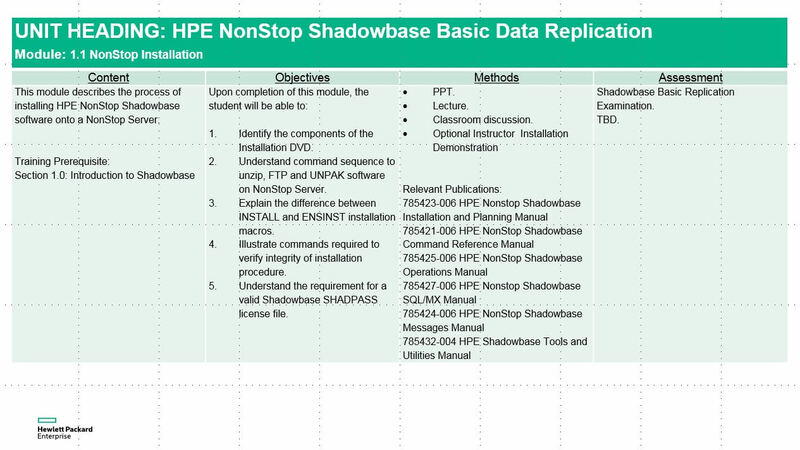 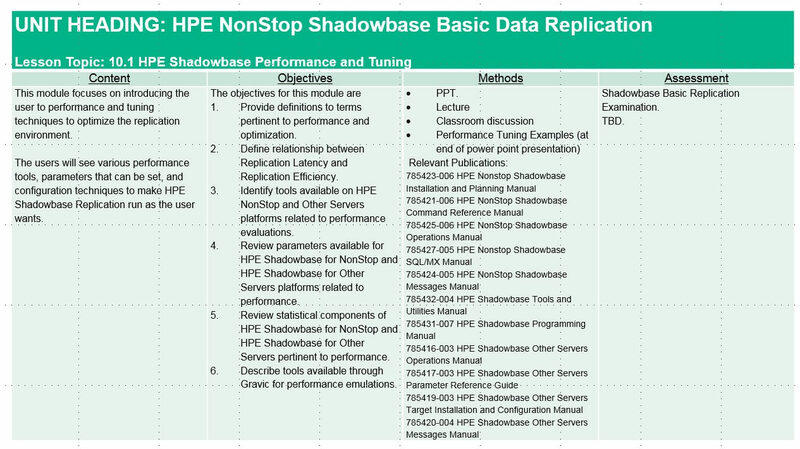 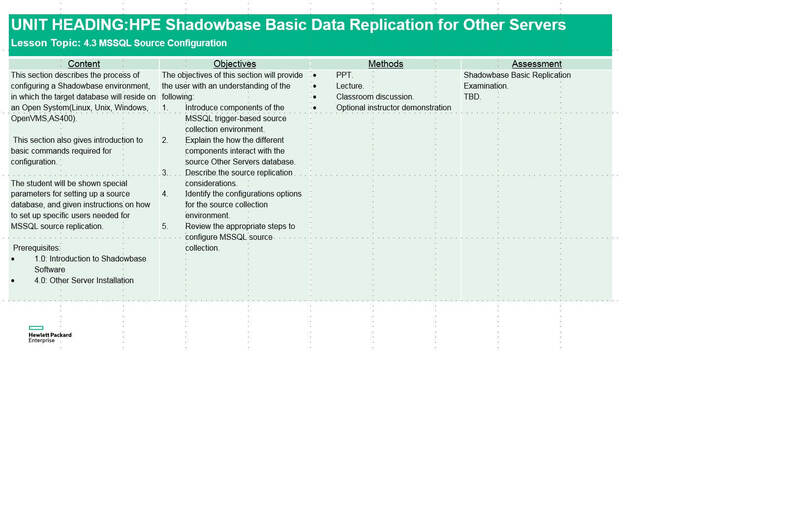 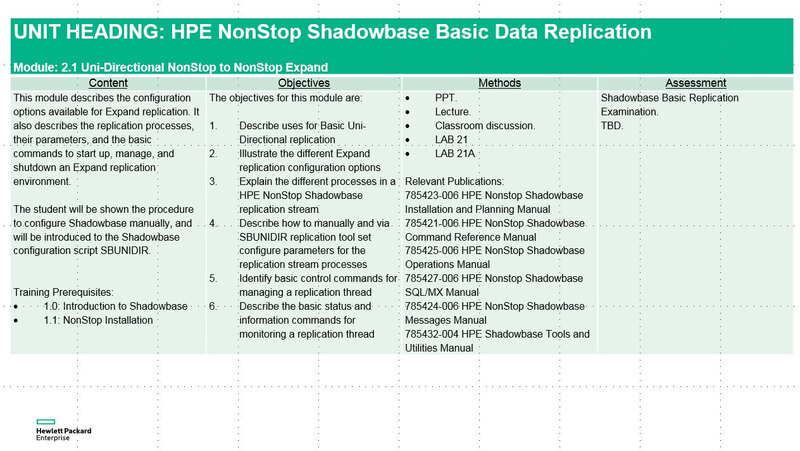 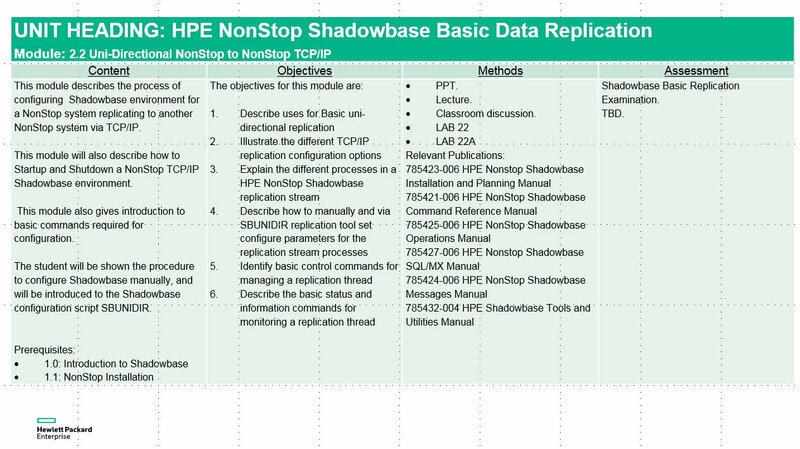 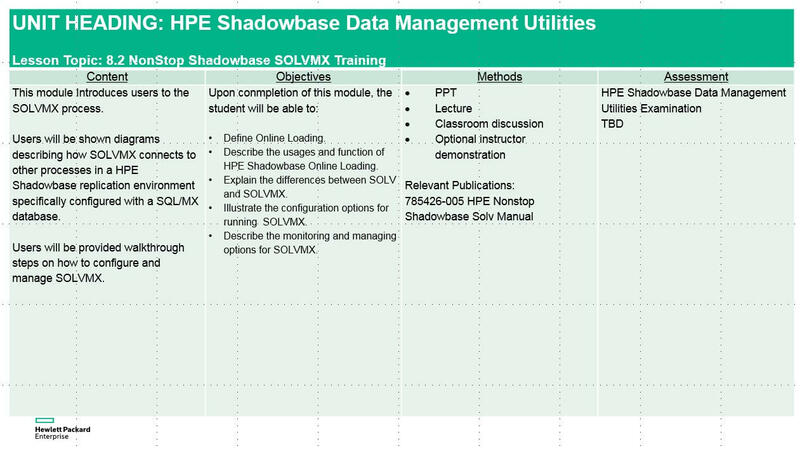 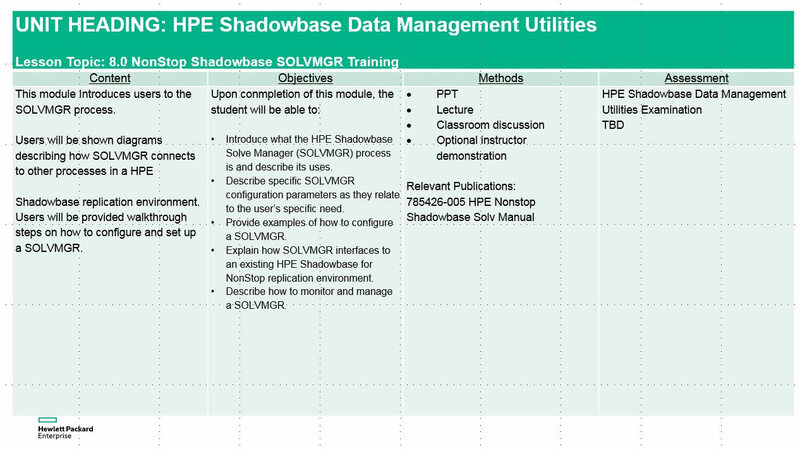 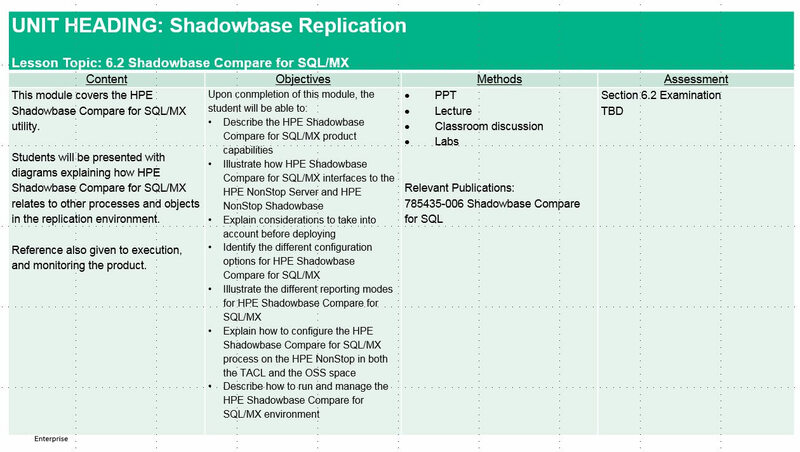 Provided below is a list of all of the Shadowbase training modules that are currently available. 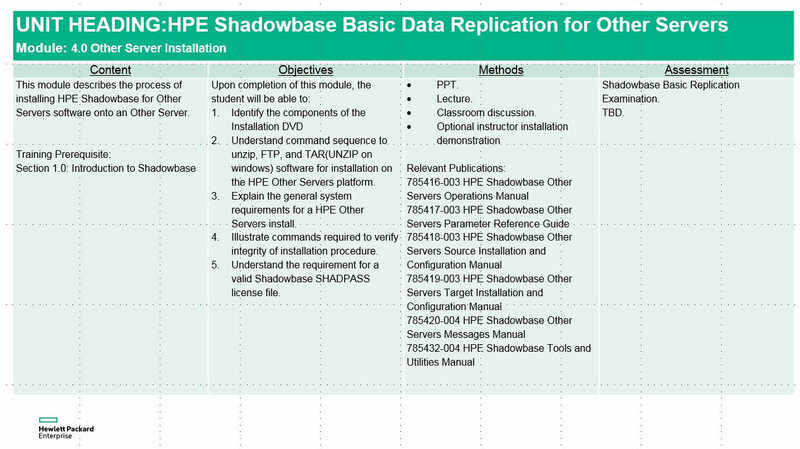 After you click on a link below, you will see the student syllabus. 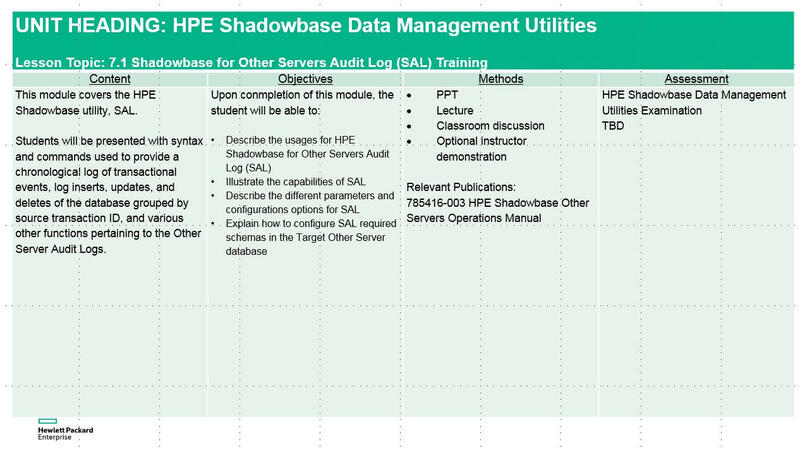 Each syllabus describes in detail what information is provided within each module, and also lists prerequisites for each module.